Our Pinterest boards are full of summer wedding inspiration for your big day. Looking for invitation inspiration? Take a look at our invitation board. 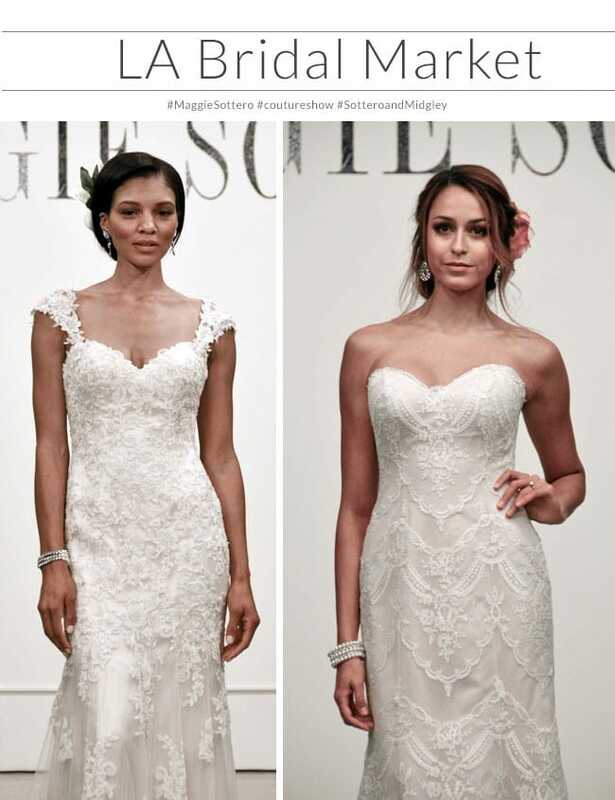 Want to see pictures from weddings of real brides, wearing Maggie Sottero gowns? 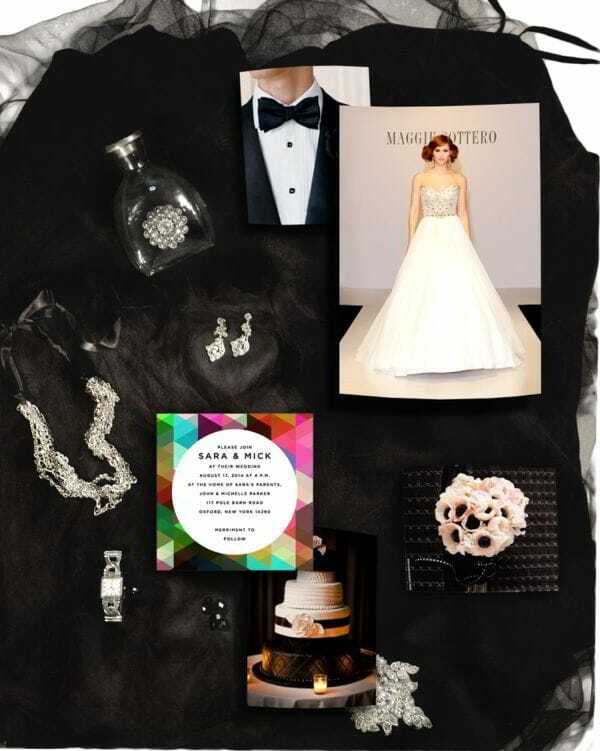 Our Real Weddings from Maggie Brides board has plenty of eye candy for you. See some of our favorite trends from our newest collection… Lovely Lace, Sweet Sleeves, and dramatic backs, plus more! 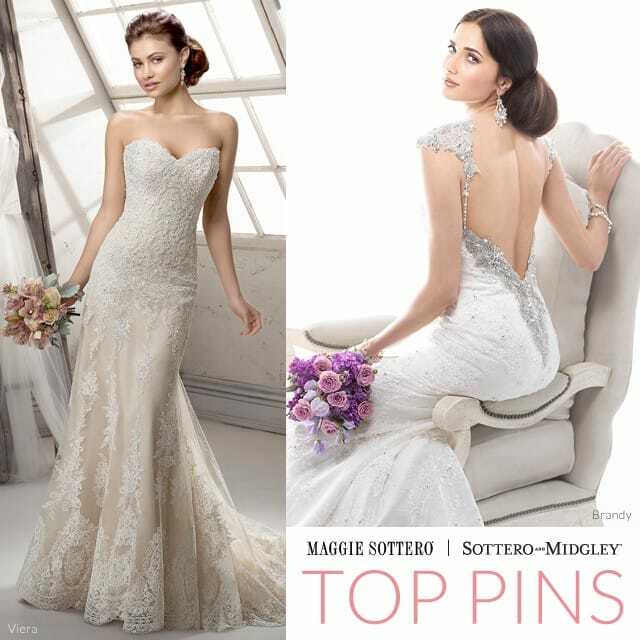 See your favorite pins for the month of July below… Our gorgeous Ettiene dress, a dazzling fit and flare wedding dress with cold-shoulder cap sleeves, and Savannah Marie… a lovely lace slip dress with dramatic illusion back. Pause your wedding planning and take a look at our summer wedding inspiration… What do you think?